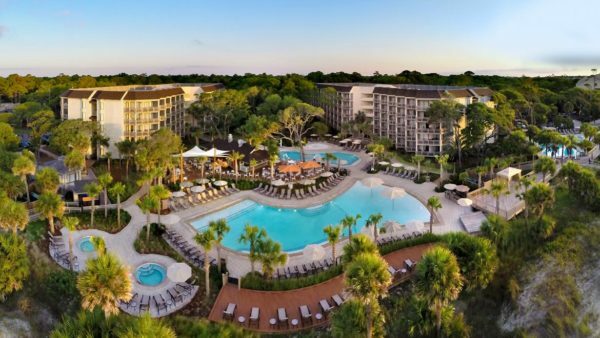 The Omni Hilton Head Oceanfront Resort is a perfect tropical paradise located just of the coast of South Carolina on world-renowned Hilton Head Island. 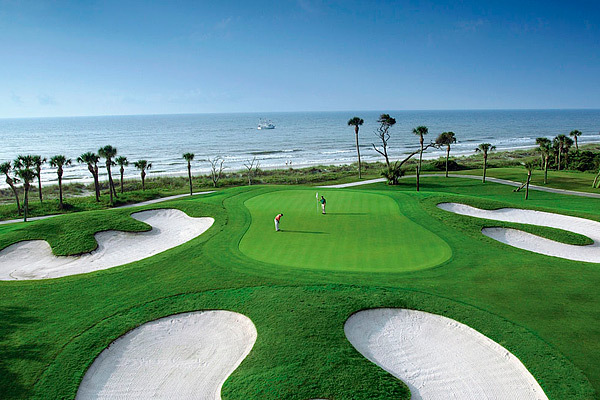 Situated within the private community of Palmetto Dunes our exceptional service and 4-Diamond facilities are among the finest. Come experience the luxury of the Hilton name. The beach is only the beginning. The Omni has recently undergone a complete renovation: including the front entrance, lobby, meeting facilities, fitness center and Ocean Tides Spa. Outdoor areas are revitalized including beach access and pool access, updates to both the upper and lower courtyards and the addition of another great fire pit near the HH Prime deck. The whole family will enjoy the new kid’s splash zone along side our amazing new 3,600 square feet, zero entry Family Pool. Of course, our guests traveling without kids, may want to choose our newly renovated Adult Pool for some peaceful rest and relaxation. Nestled in the middle of our new pool complex is the beautiful new Buoy Bar. Order your favorite beverage and something from our extensive menu while taking in magnificent views of the Atlantic Ocean. With all the beautiful renovations, we have maintained the lavish, sub tropical landscaping and exotic garden atmosphere that has long been the signature of the resort. 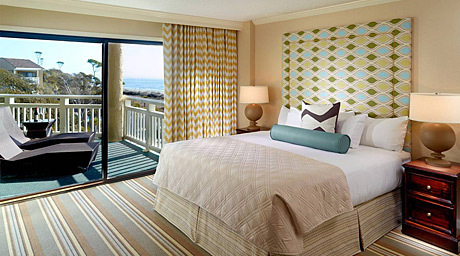 Our spacious rooms are the largest standard rooms on the island. Every detail in these luxurious rooms is designed to maximize the resort’s unique oceanfront character. Each room features a fully equipped kitchenette with microwave, fridge, toaster, and coffee maker, ceiling fan, two telephones, hairdryer, iron and board, in-room safe and private balcony. 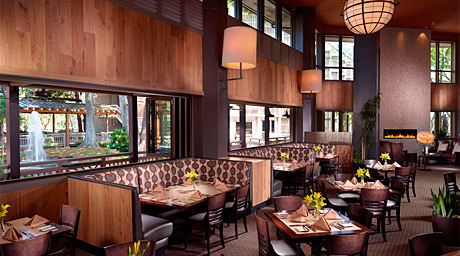 Group Room Rate: $195.00 dbl/night plus taxes & resort fee. 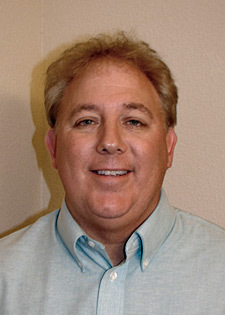 Resort Services Charge is charged in the amount of $14.00 per night plus sales tax (currently 10%). 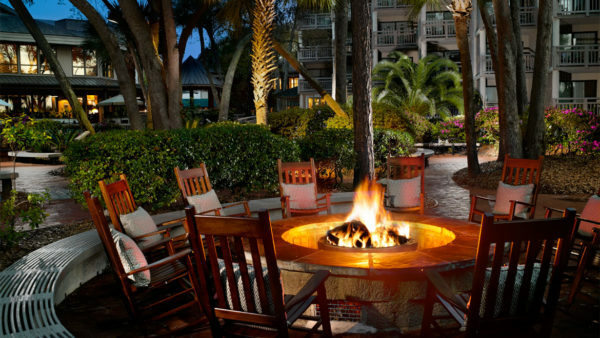 The Resort Services Charge provides all group attendees the following amenities. 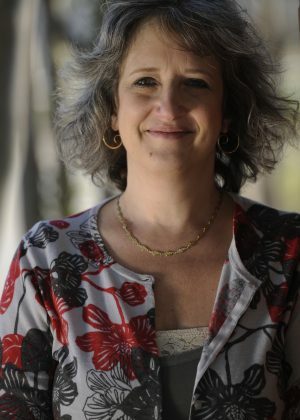 Cancellations: You can cancel up to 14 days prior to scheduled arrival without penalty. You will be charged for your complete stay if you cancel within 14 days of your scheduled arrival or if you are a no-show or depart early. Hilton Head Island is located just off the coast of South Carolina, approximately 45 minutes from Savannah Georgia. The Island is 12 miles long and 5 miles wide and is widely acclaimed as one of the great sports and recreational destinations. 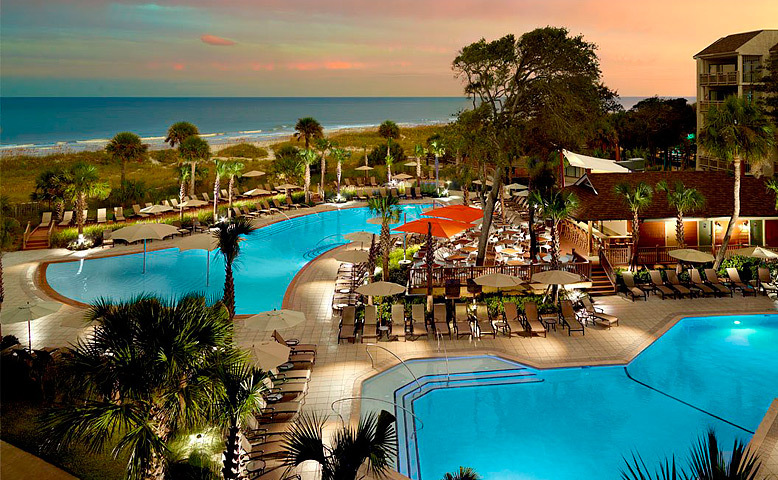 The Omni Hilton Head Oceanfront Resort (formerly the Hilton Oceanfront Resort) is located oceanside next to 12 miles of sandy beaches. Inland you will find creeks, lagoons and forests and an abundance of wildlife. October is a wonderful time to be in the low country of South Carolina. The crowds have gone and the weather is wonderful! Tee times can be arranged upon arrival or by calling the golf center at 800-827-3006. 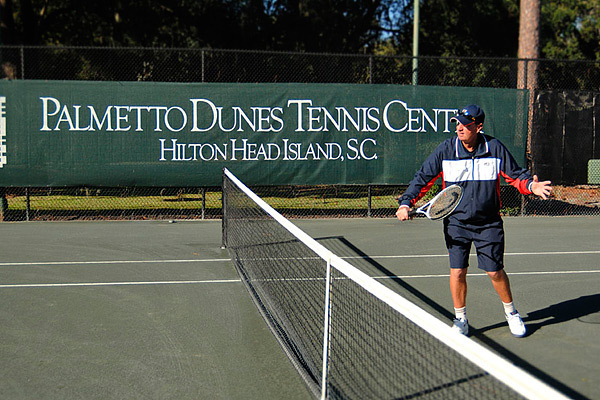 The Palmetto Dunes Tennis Center is rated among “The 50 greatest U.S. Tennis Resorts” by TENNIS MAGAZINE. You can fly into Savannah/Hilton Head International Airport – SAV and drive about 45 minutes onto the Island. You can cancel up to 14 days prior to scheduled arrival without penalty. You will be charged for your complete stay if you cancel within 14 days of your scheduled arrival or if you are a no-show or depart early.